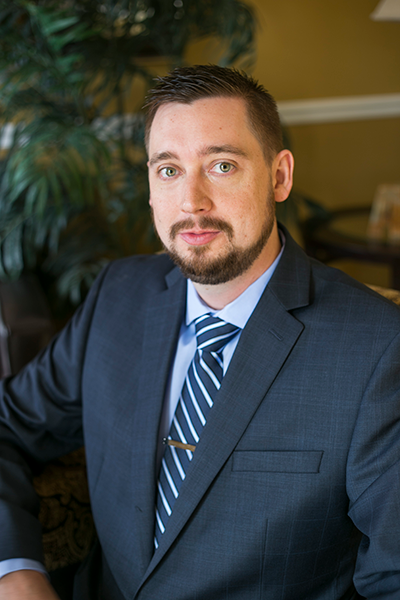 Duane got his start in the insurance and financial services industry in 2005 as a Life & Health insurance agent for this very company. He worked directly with self-employed individuals and small business owners and gained a great understanding of the business from the ground-up. In 2007, he left Accurate to pursue a technology consulting opportunity with PwC, assisting with the support and maintenance of their enterprise-level financial systems and learning the intricacies of their AP/AR processes. Later, he would take that knowledge to Raymond James Financial where he interacted with brokers across the country assisting them with newly implemented CRM systems and their proprietary advisor reporting console. In 2012, Duane returned to work with his former employer under their new banner, Accurate Advisory Group. Currently, he oversees all internal financial functions including: accounting, budget, credit, insurance, commissions, contracting, tax, and treasury as the CFO. Additionally, as the CIO, Duane is able to direct the strategic long-term technology goals, policies and procedures for the firm with the experiences he gained in the technology side of the industry. His contributions have brought Accurate Advisory Group into a new era of technology driven task management that allows their agents and advisors to better focus on providing excellent, unrivaled service to every client that walks through the door. As native Floridians, Duane and his wife both make good use of the nearby beaches when they are not working, as well as the occasional trip to the Blue Ridge Mountains of North Carolina, and they both enjoy spending time with their nieces and nephews.